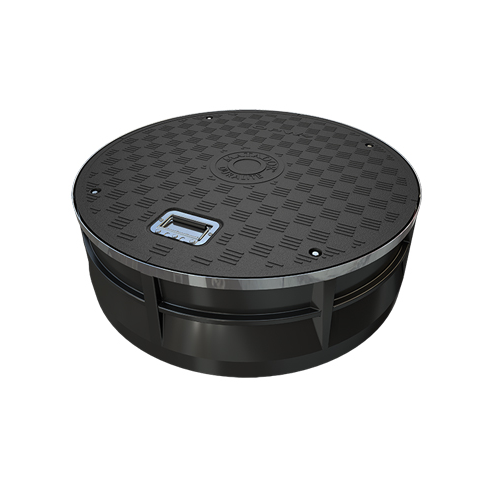 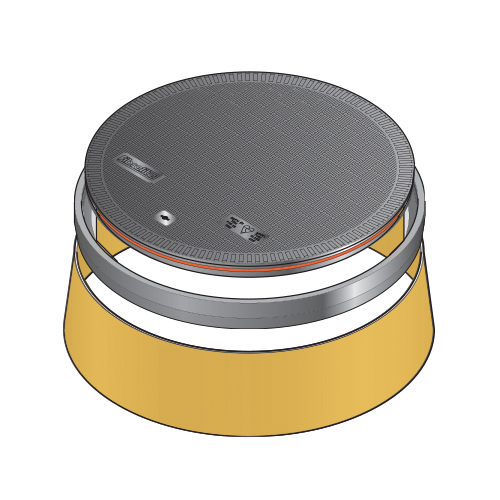 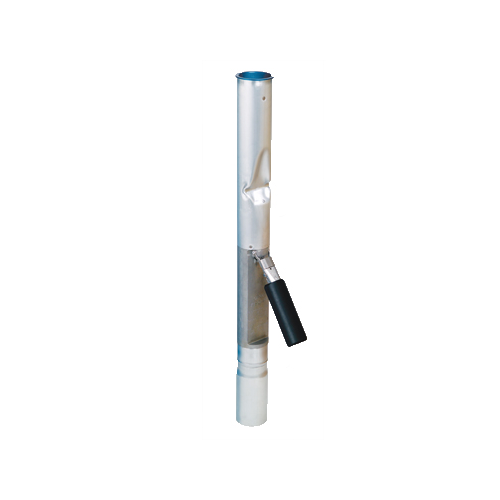 Lightweight and extremely durable, composite cover manholes make sump accessibility safer and easier than ever before. 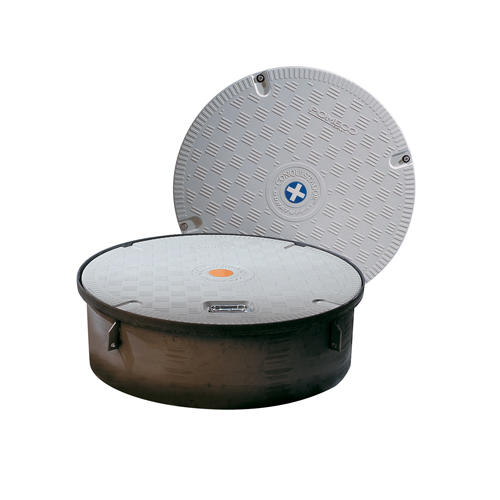 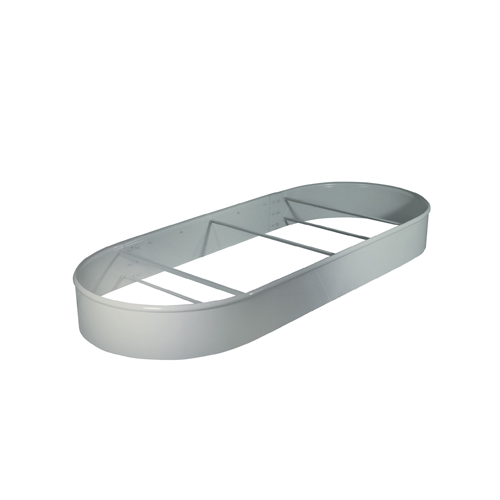 Designed for use in many service station, commercial and industrial driveway applications, these manholes offer a wide variety of features to ensure the ultimate in user-friendly convenience and long-lasting performance. 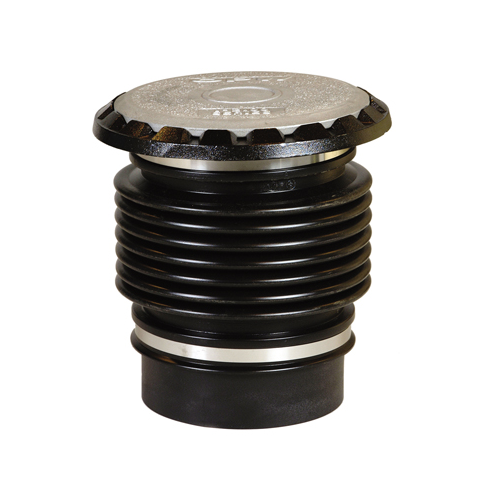 The Conquistador™ Duratuff® helps put an end to the risk of back, foot and hand injuries with a slip-resistant tread pattern and lightweight, low-profile construction for easier and safer access to tank sumps and other underground equipment.